Germany, also known as the Federal Republic of Germany, is a country in Central Europe. It has the North Sea, Denmark, and the Baltic Sea to its North; Poland and the Czech Republic to the east; Austria and Switzerland to the south; and France, Luxembourg, Belgium, and the Netherlands to the West. Germany is spread over 357,021 square kilometers and has a temperate climate. Germany’s population is around 81.8 million inhabitants and has the largest population in the European Union and also the third-largest immigrant population in the world. Germany has sixteen states with Berlin being the capital and the largest city. Germany is a member of the United Nations, NATO, G8, G20, OECD, and the WTO. Germany is the world’s fourth largest economy by nominal GDP and the fifth largest in purchasing power parity. Germany is also the second largest exporter and the third largest importer of goods. The military expenditure of Germany is ranked sixth in the world and it has the second biggest annual budget of development aid in the world. Germany has also a leadership position in scientific and technological fields. Germany also has a very high standard of living and a strong system of social security. 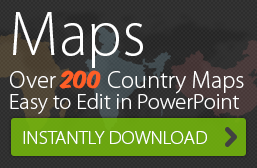 Buy and Download Editable PPT Map of Germany. 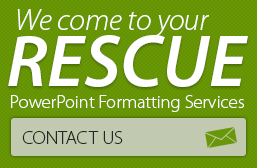 Read our Quick Tips on How to Use Editable PPT Maps in your PowerPoint Presenations.